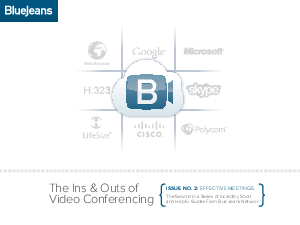 Extend high-quality video collaboration beyond the boundaries of specialized conference rooms. Invite people from up to 25 locations from anywhere in the world to join your meeting using any video-enabled device that they choose. Schedule and host meetings from an easy and intuitive Web interface by simply clicking a link or dialing a number.